More than 1,000 generic and 4,000 trade name drugs. Features Black Box Alerts and comprehensive coverage of IV drug administration, nursing considerations, and fixed combinations. Download the FREE app and view selected topics (Approximately 10% of the content is viewable in the free app and tapping on the locked topic will launch the in-app purchase screen). 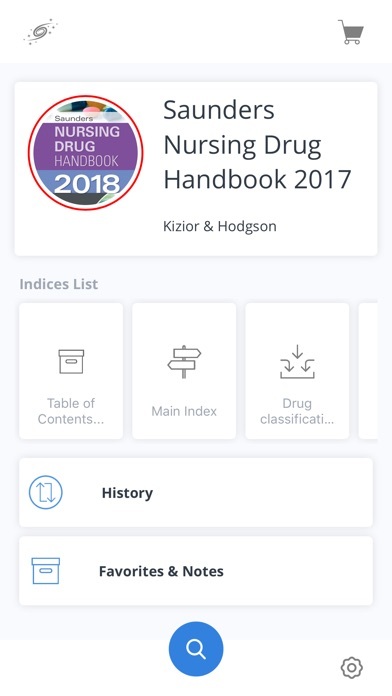 Based on: 2018 Print Edition Author: Robert J. Kizior & Barbara B. Hodgson Publisher: Saunders | Elsevier, Inc. ISBN 13: 9780323525091 FULL DESCRIPTION: Organized alphabetically by generic drug name, Saunders Nursing Drug Handbook 2018 provides essential information on more than 1,000 generic and 4,000 trade name drugs. 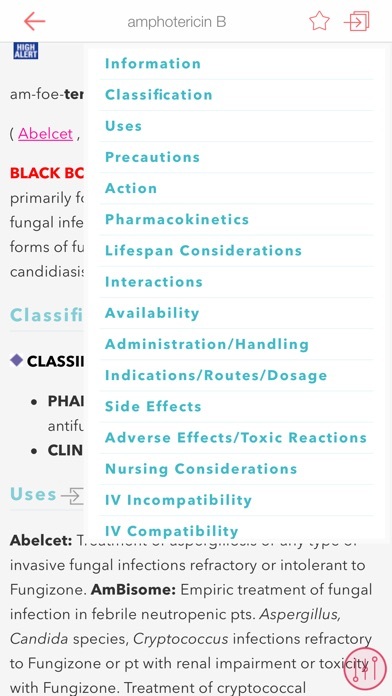 This go-to drug reference features Black Box Alerts and comprehensive coverage of IV drug administration, nursing considerations, and fixed combinations - all in a handy user-friendly format. To promote better patient care, it uniquely guides you through clinical priorities in the practice setting. 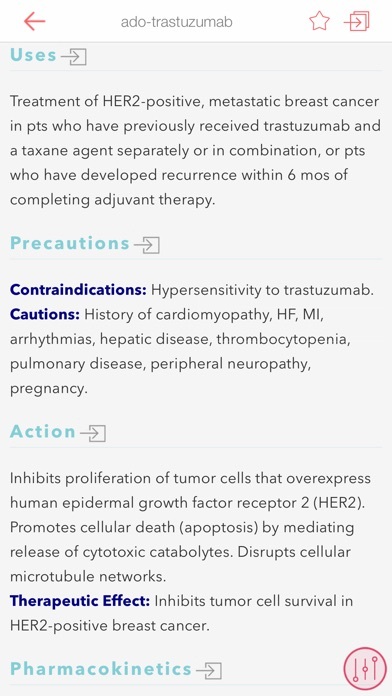 New drug monographs cover approximately 25 newly approved drugs by the FDA; and thoroughly updated monographs include new interactions, precautions, and alerts. New to this Edition: * NEW and EXPANDED! New drug monographs for approximately 25 newly approved drugs by the FDA equip you with the most current drug information. * NEW! Thoroughly updated monographs throughout feature updated information on new interactions, precautions, alerts, patient teaching instructions, and other need-to-know information. * NEW and UPDATED! 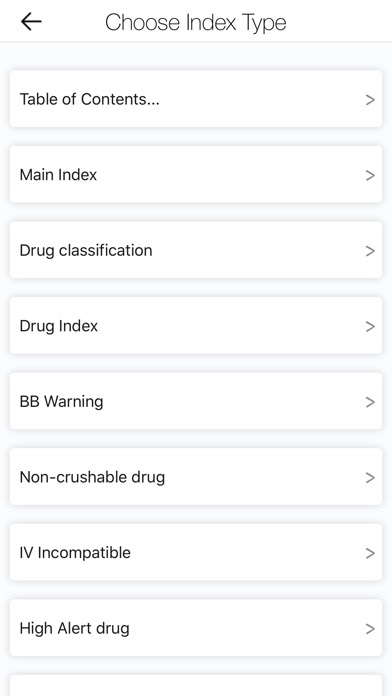 Over 270 Black Box Alerts updates and additions highlight the drugs found to carry a significant risk of serious or even life-threatening adverse effects. Key Features * Over 1,000 generic name drugs (encompassing over 4,000 trade name drugs) are organized alphabetically to make accessing important information quick and easy. 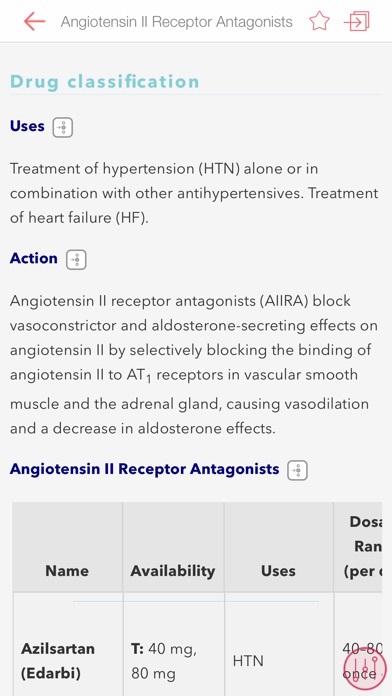 * Detailed information for each drug distinguishes side effects and adverse reactions to help you identify which are most likely to occur. 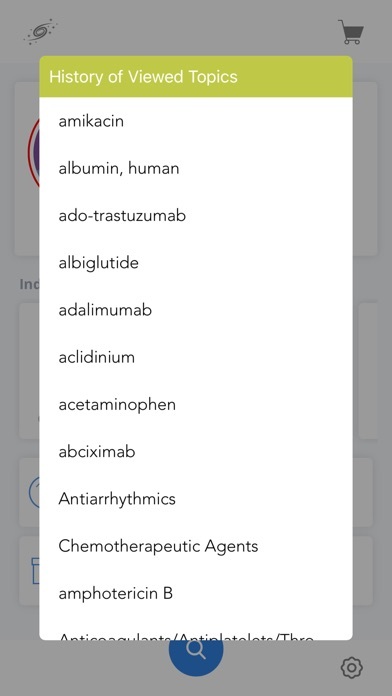 * Special text treatment for high-alert drugs that pose the greatest risk for patient harm, as well as an appendix for drug names that sound alike and look alike, help promote safe drug administration. * UNIQUE! Frequently-used herb monographs and herb interactions keep you informed of the effects of commonly encountered herbs. 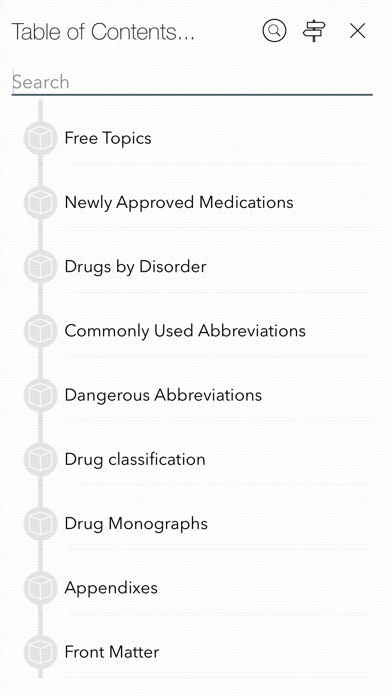 * Classifications section features an overview of actions and uses for drug families. 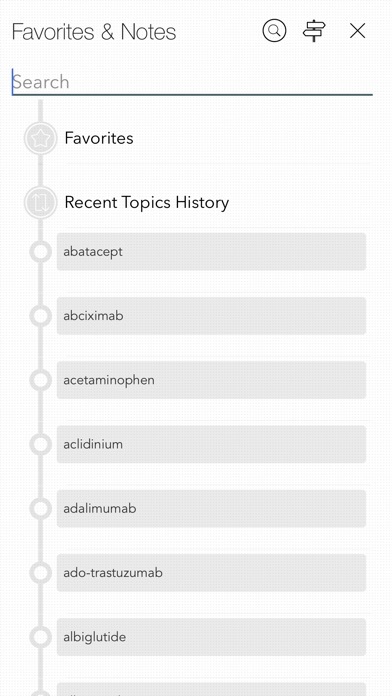 * Top 100 Drugs list helps you easily identify the most frequently administered drugs. * Nursing implications are organized in a functional nursing process framework and include headings for Baseline Assessment, Intervention/Evaluation, and Patient/Family Teaching. * Information on lifespan and disorder-related dosage variations equips you with special considerations for pediatric, geriatric, hepatic, and immune- or renal-compromised patients. * Extensively expanded IV content features a heading for IV compatibilities and expanded rates of infusion, reconstitutions, drip rates, test doses, flushing, and incompatibilities. 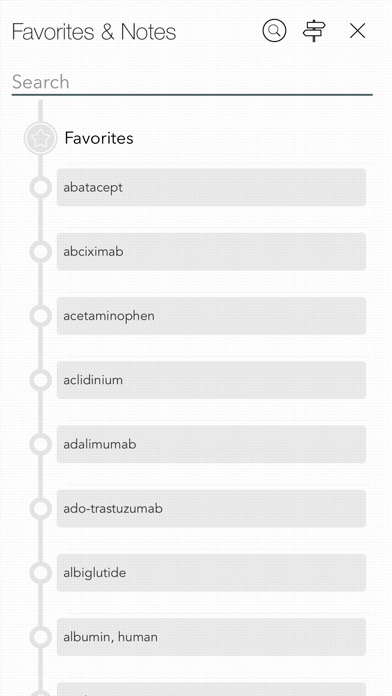 * Fixed combinations are included in dosages of each combined drug directly within the individual monographs to help you understand different drug dose options for specific diseases. * Cross-references to the 400 top U.S. brand-name drugs are located directly in the main section of the book for easier accessibility. * Therapeutic and toxic blood level information shows you the patient implications for drug administration. * Comprehensive IV Compatibility Chart - arms you with compatibility information for 65 intravenous drugs. * Newly approved drugs are listed in the front of the book for quick and easy access to this timely information. * A sample drug monograph with callouts helps you understand how to use the book more efficiently.